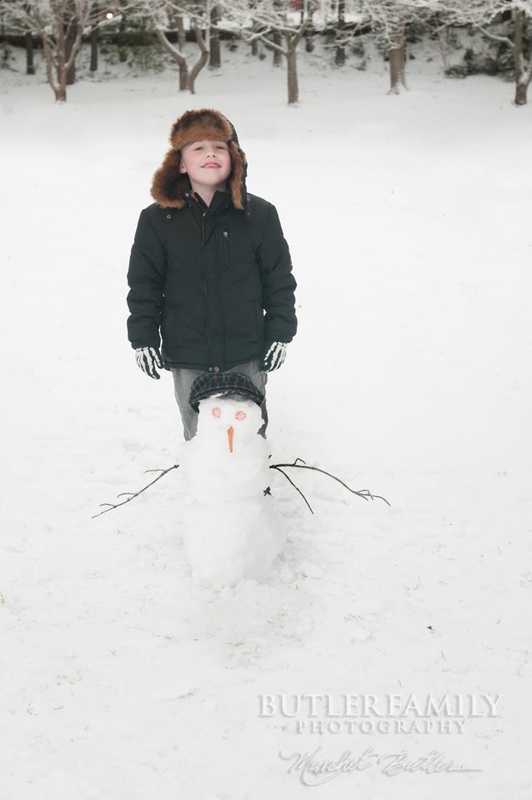 We've lived in Georgia almost 7 years, and this winter has been insane! A couple weeks ago, I was one of those Atlantans that was stuck on the road for hours. This week has been different, thank goodness. 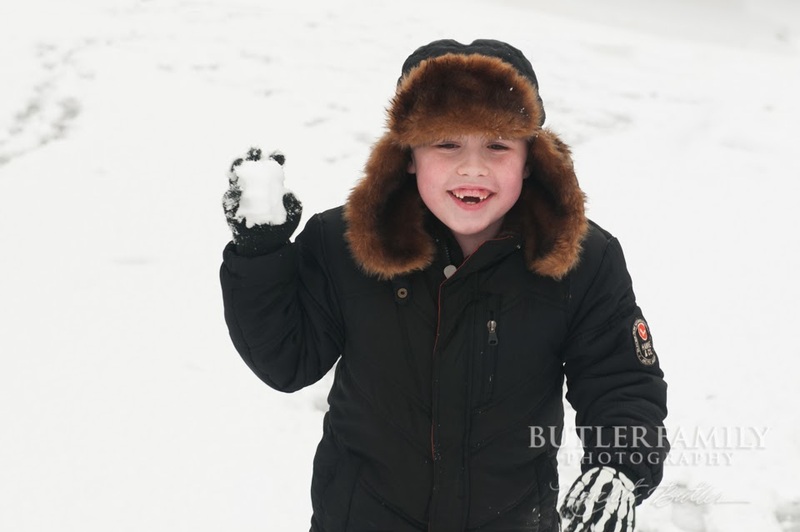 We know the snow will be gone in a couple days, but my little guy is enjoying it while it lasts. He got his Christmas wish! One of the first things I did after getting serious about photography was buy a background stand, and a big one. 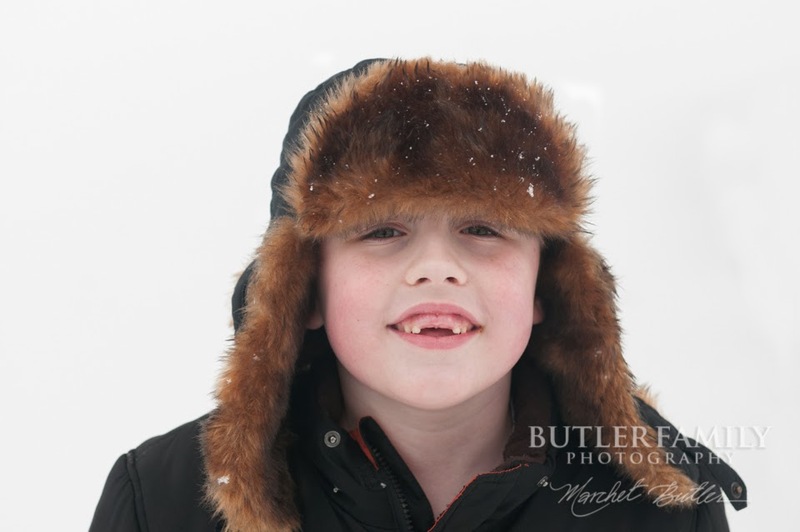 After all, I specialize in family portraits here in Roswell and Alpharetta, so I needed a lot of background space. And I bought a big, fancy, expensive one. And it worked really well. And still does, but here’s the problem – a lot of my work is on location and the big background stand is very cumbersome to bring with me – especially when I am only photographing one or two people. I don't need a big, fancy expensive background stand for those shoots. Enter http://www.yescomusa.com/. They offered to send me a smaller, more compact background stand in exchange for posting a review. 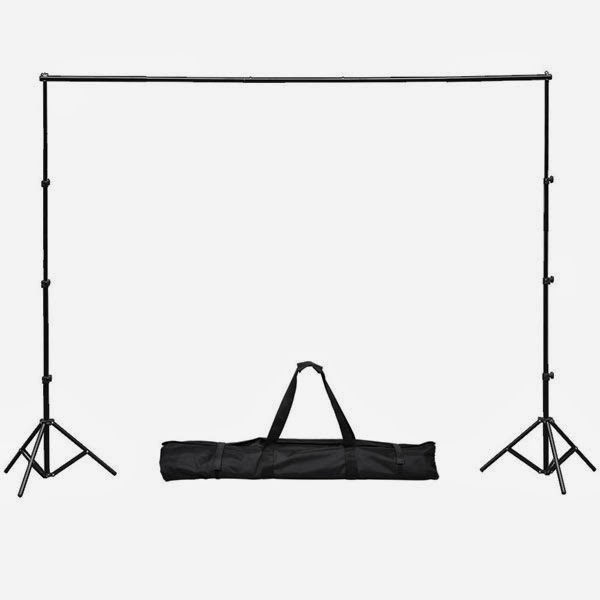 This is the stand I chose: the 10'x 8-1/5' Adjustable Photography Background Support. The background stand has become my new favorite tool. 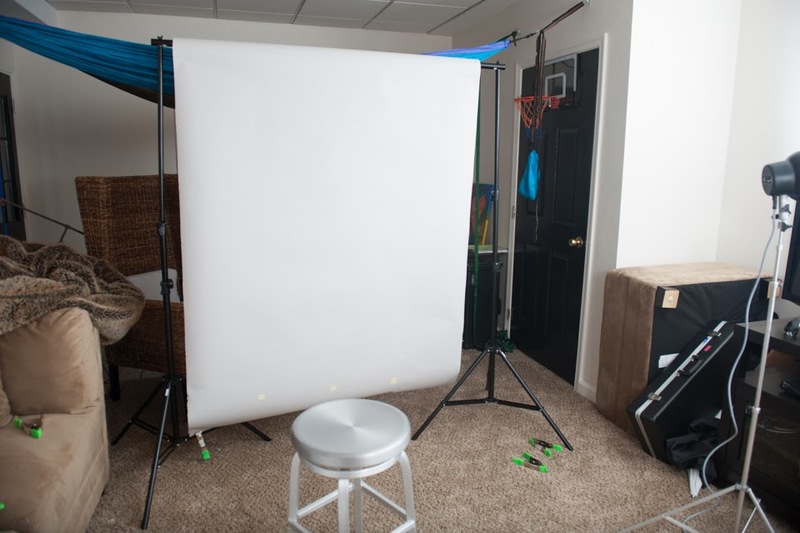 I’ve used it for several headshot sessions, a newborn session, and two photo booth sessions--including one with 23 first graders! Here is a behind the scenes shot from a recent shoot. In this instance, I used only 2 or the 4 poles to expand it out to 5 feet. With all 4 poles, it expands to 10 feet.